I loved the city of bones movie (mortal instruments) how are the books? The books are amazing. I’m not a fast reader but I stayed up all night for 2 days and finished it. I got in trouble with my mom for not sleeping when I did that Lol. But great books. 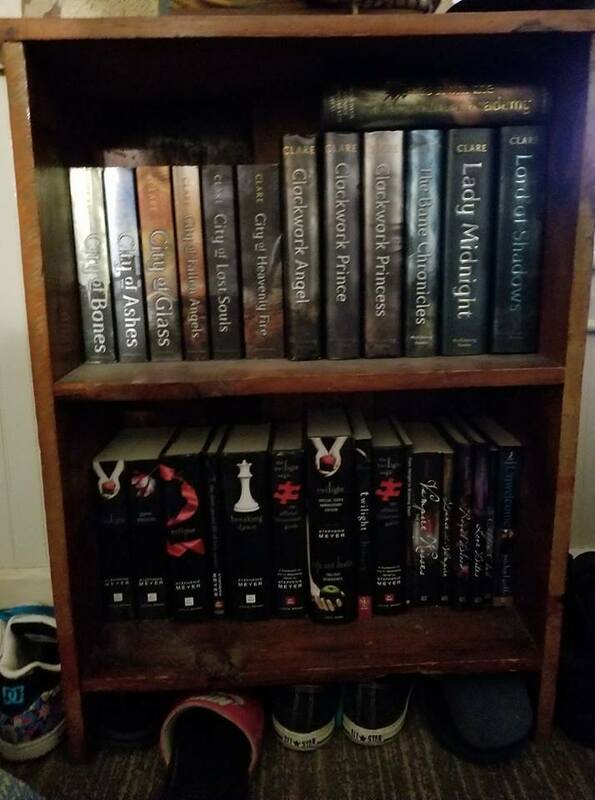 I tried to read the other series that went along with the mortal instruments but couldn’t get into them. Excellent. Read the series a few times. Was disappointed with the film but I’ve heard the tv shows ok! Movie was horrid. Books are much better. Now, the show has its differences from the books but it’s much better than the movie but still, books are the best. The movie doesn’t do it justice. The books are fantastic! I really did not like the books. I have an issue with whiny heroines who always need saving. Loved it too and the rest of them !